How sad. 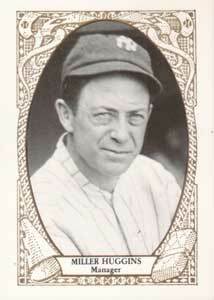 I never knew how Miller Huggins died and right during theYankees 1920s and 30s dynasty. Thanks as always Michael for the great information and enjoy the season. You’re welcome Bernie and thanks for your kind words about PBB.